Are you performing due diligence on Components Mart from China who sells AD592AN? If so, read on below to read one buyers experience when trying to buy AD592AN. 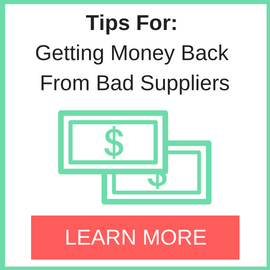 on Supplier Blacklist and on Google as well as other bad suppliers of AD592AN reported here on SBL. 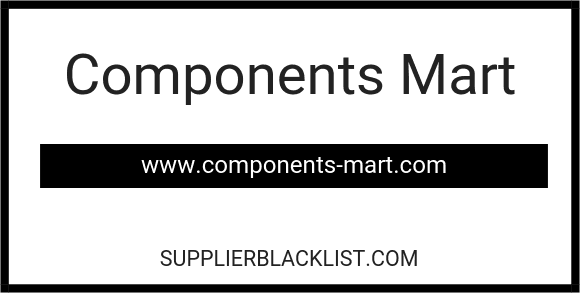 Placed PO for Item 1000 units, Components Mart requested payment upfront and did not deliver. Refused to answer e-mails. 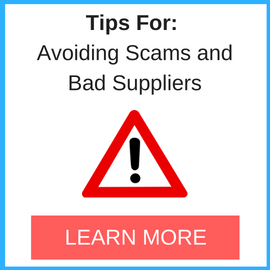 Took me 8 seconds to find you website with them listed as a scam.